Our old pool is now closed. Renovations have begun, a new games room and lounge area coming soon. 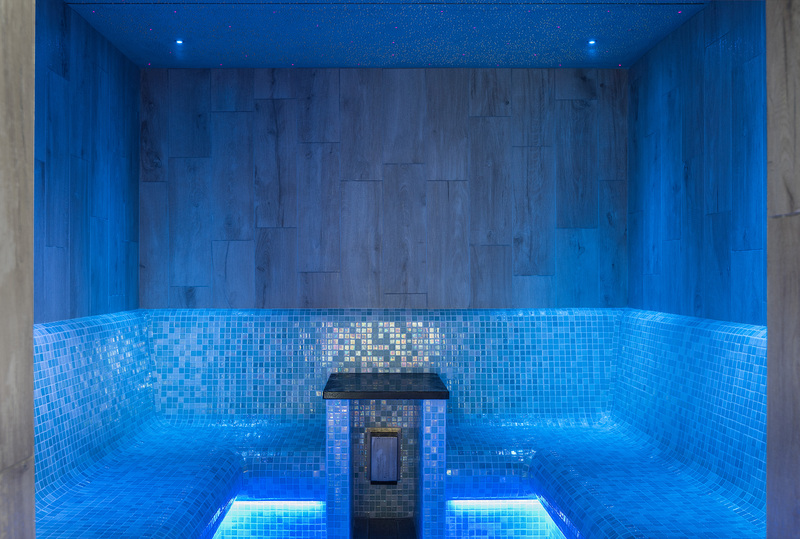 Our indoor leisure centre is perfect for rainy days. 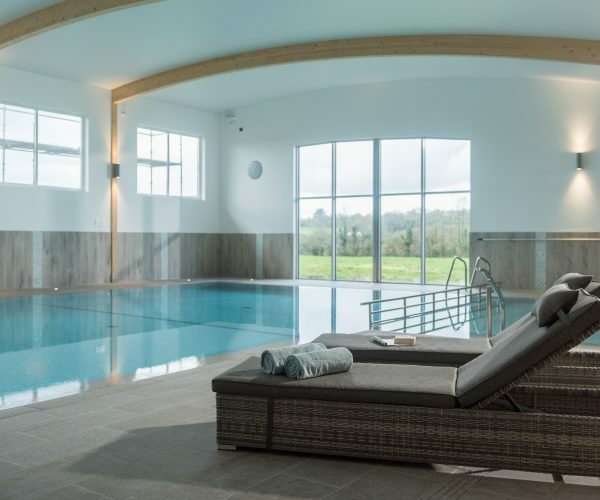 Our brand new indoor swimming pool is at the heart of The Olde House site, and just a short walk from our farm cottages here in Cornwall. The new pool, at 7m x 15m, is over 50% bigger than our old pool and features a larger toddler pool, Jacuzzi, sauna and steam room. The depth ranges from 1m to 1.35m, perfect for all the family. Work has now started on the new changing rooms and games room, which we are hoping will be ready by Spring 2018. Please note the pool has no lifeguard.